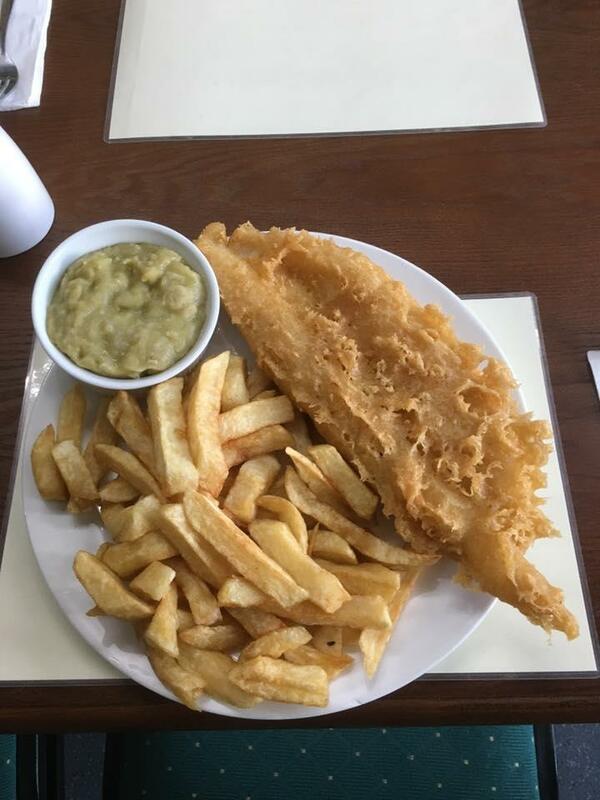 Many people visit this restaurant to taste perfectly cooked cod, fish & chips and pies. Based on the reviewers' opinions, waiters offer good tea. 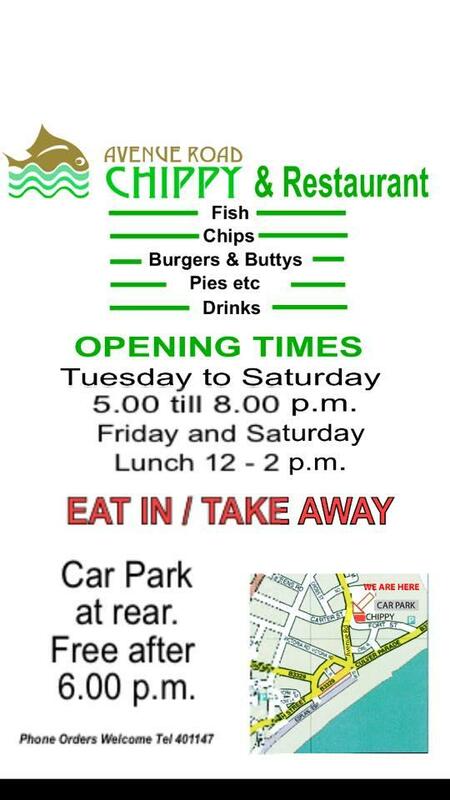 At Avenue Road Chippy, you can get a takeaway. The staff is attentive that's what makes this place so good. 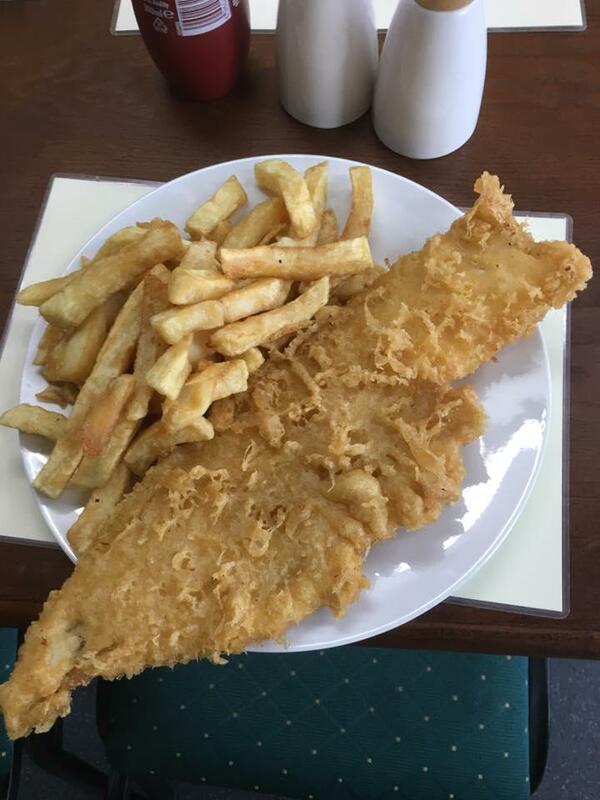 Fabulous service is something clients appreciate here. You may be surprised by affordable prices at this spot. 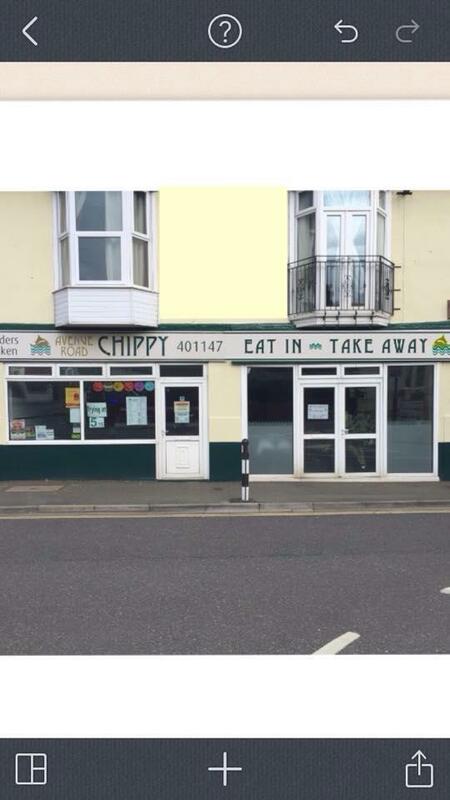 On TripAdvisor, visitors point out that this restaurant deserves the 4 star rating. 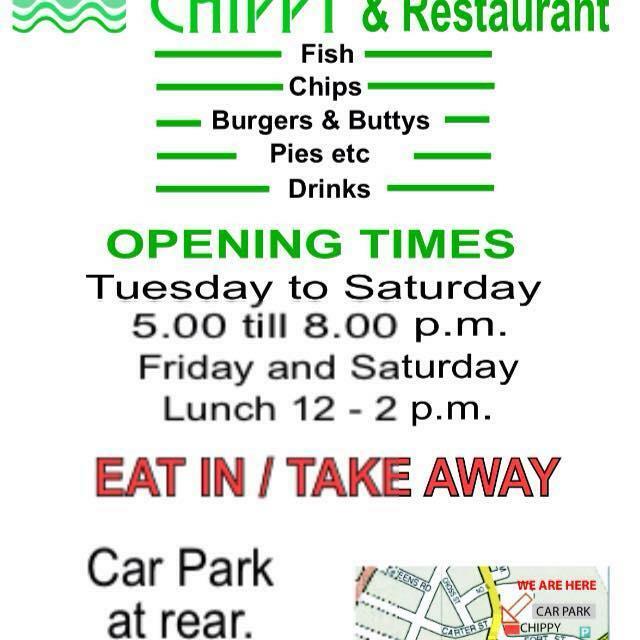 Great chippy, all cooked fresh!